Aging is an inescapable part of life — and who would want to? Not this 56-year-old model, that's for sure. Scottish woman Mercy Brewer was a fixture of the London '80s punk scene, and decades later, she's still repping that "f*ck you" attitude, posing for New Zealand cult intimates label, Lonely Lingerie, in a quietly powerful shoot. Shot by photographer Harry Were, the shoot is an intimate ode to the woman who stars in it. And the way she's challenging beauty standards isn't lost on Brewer. "Perceptions of beauty have and always will change, therefore I think we can conclude its standard is not set in stone and new beauty is always waiting to be discovered," she said in a statement. 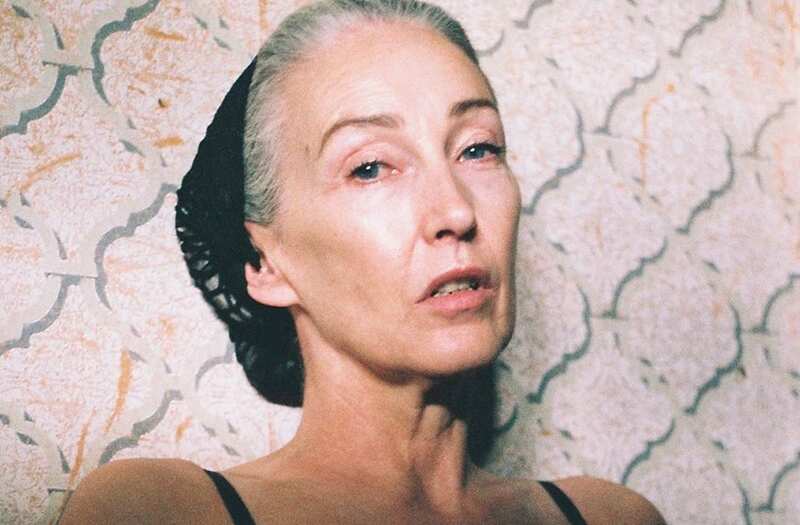 "I believe we are in a moment in time where older women's beauty has been a startling revelation. If we don't recognise it we, every one of us, deny ourselves a future to look forward to." OK, she's as sage as she is beautiful. Tell us more, Mercy! On the fact of life that is ageing, she called breaking with beauty conventions a "challenge for women than it is for men because it [age] has been woven out of our ideas of beauty. Personally I have a love/hate relationship with it. Eyesight, joints, skin elasticity...all on the slide," she said. "On the up side it can bring a quiet confidence unknown in youth, and what use is beauty without the confidence to recognise it in yourself?" Um, OK wow. This woman is the Yoda of models. Be our mum, please Mercy. Did this 'Game of Thrones' star just reveal when Season 7 will premiere?